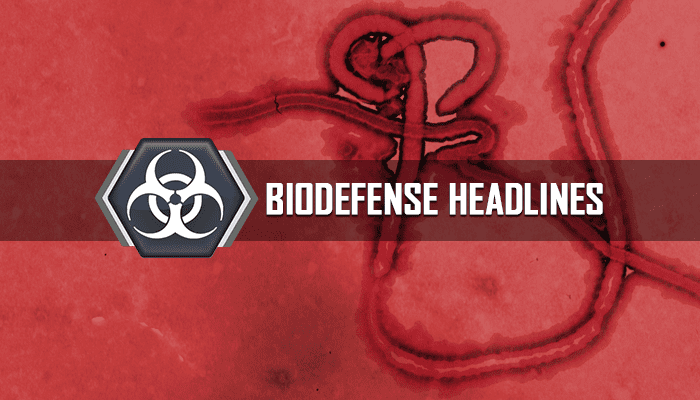 See what we’re reading this week at Global Biodefense on topics including reflections on the Obama administration handling of the Ebola outbreak; 1918 pandemic flu review; and bat genome research to compare antiviral mechanisms in the animal with those of people. Who is Responsible for the Vaccination of Migrants in Europe? Is Regulation Preventing the Development of Therapeutics That May Prevent Future Pandemics?